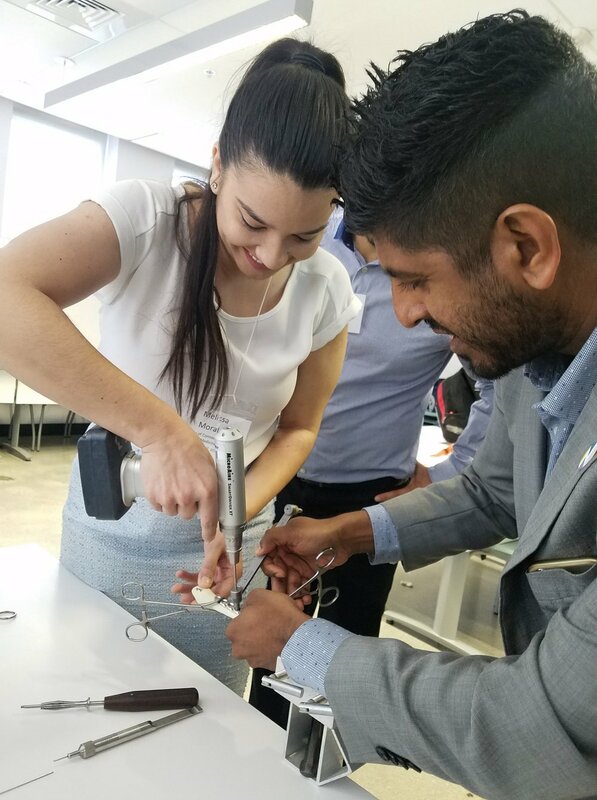 To increase awareness of the specialty being addressed through surgeon led lectures and hands-on workshops with target groups of minorities and women. 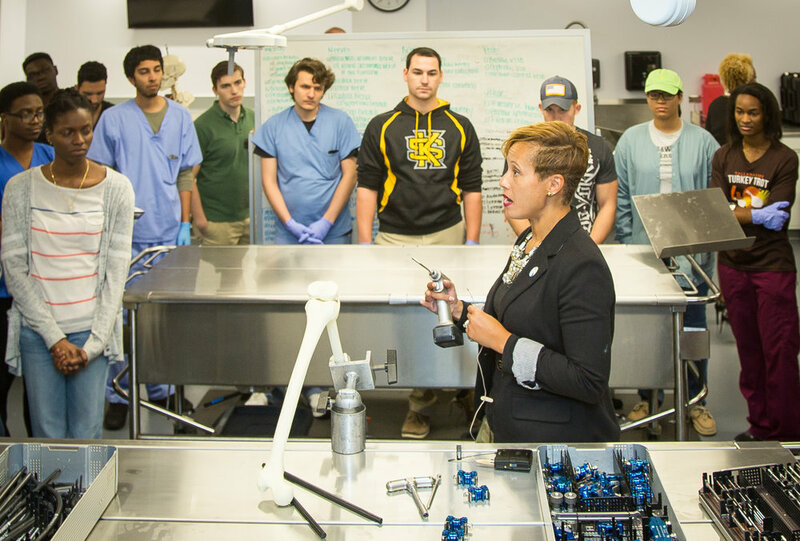 These sessions act as a primary point of recruitment meant to expose students to the field early in their medical and undergraduate school matriculation and to inform and recruit students for the Orthopaedic Summer Internship program. are conducted at Historically Black Colleges and Universities medical schools and at conferences of the Student National Medical Association and the Latino Medical Student Association.